We’re escaping the Polar Vortex in Pittsburgh! 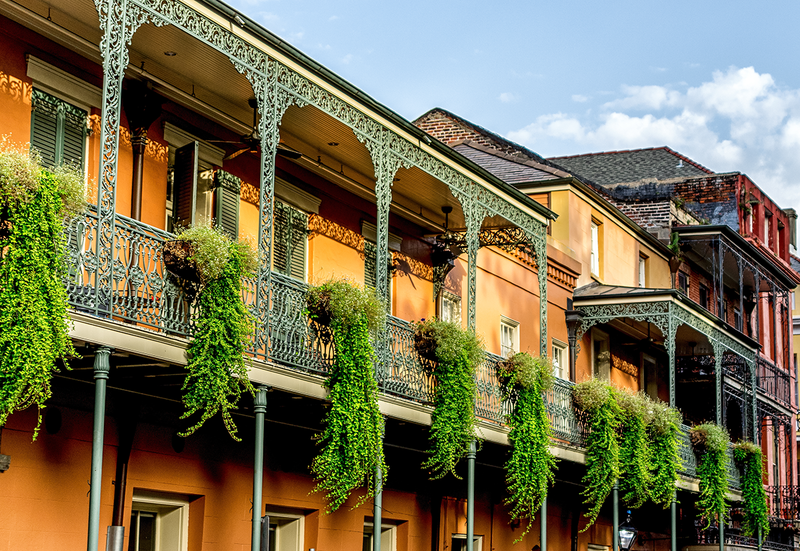 Can’t wait to time travel to spring in NOLA for DistribuTECH 2019! DistribuTECH is the utility industry’s leading smart grid conference and exposition, covering automation and control systems, energy efficiency, demand response, renewable energy integration, advanced metering, T&D system operation and reliability, power delivery equipment and water utility technology.The 11-track summit brings industry thought-leaders from all over the world opportunities to network, share knowledge and problem solve with worldwide utilities and product and service providers.